Our mini street food festival at Harwell Campus was a rip roaring success, all the traders sold out and we were swamped by hungry punters. We decided that Harwell Campus likes Street Food and so Street Food Wednesdays were born. This means that from next week (5th August) we will be having a Street Food event every Wednesday until the end of September. 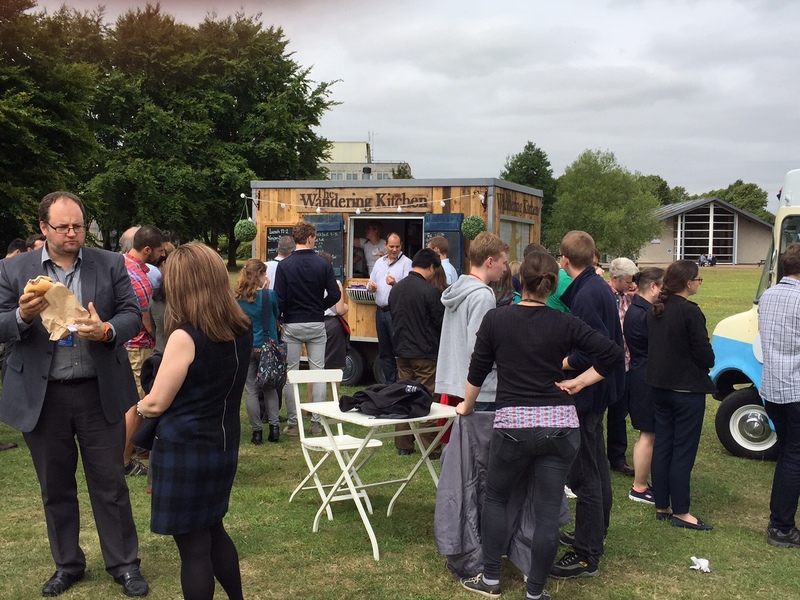 The events will take place next to the cricket pavilion (Thompson Entrance, Harwell Campus, OX11 0DF) from 11am-3pm. There will be plenty of seating (covered on rainy days not that there will be any! ), bunting and obviously fantastic tasty hot food, desserts and take away treats. Traders will be announced on The Wandering Kitchen Facebook page on the Tuesday before each event. 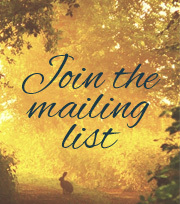 So make sure you like the page to find out what food will be on offer each week. Please help us to make Street Food Wednesdays great and share this poster far and wide. 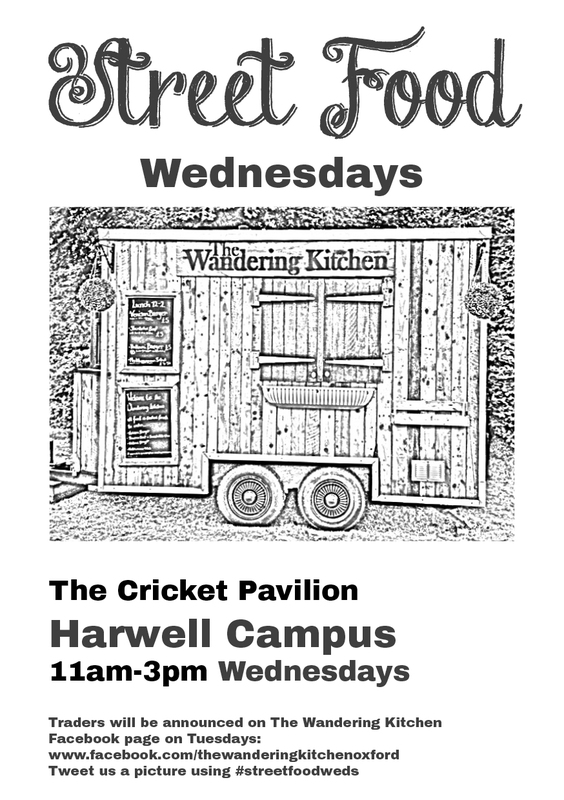 If you can’t join us for Street Food Wednesdays then don’t forget we now pop-up at Harwell Campus Monday-Friday from 9am-2pm. On non Street Food Wednesday days, you can find us outside Public Health England on Fermi Avenue. We are also doing lots of lovely local weekend events that you can find out about on our website.